"Please pray. My husband was in a meeting and a shooter came in. There are multiple people dead/shot. I can't get a hold of him." Her husband was in San Bernardino. Approximately 8 grueling hours later, Renee learned that her husband Michael Raymond Wetzel had been killed. We are heartbroken for the Wetzel Family and determined to help our Mama Renee in anyway that we can. 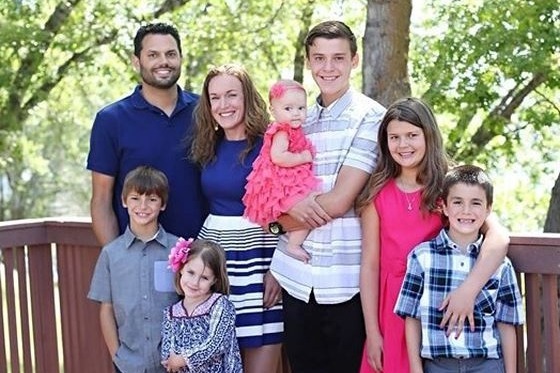 Michael leaves behind 6 children and his family will need all the support we can give them. Please. Help us help them. Every little bit counts and will go directly to the Wetzel Family. You have our word.